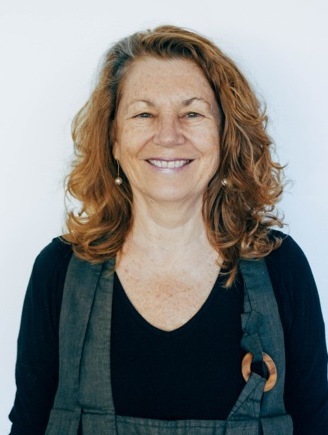 Sydney Zen Centre has three teachers, Subhana Barzaghi, Gillian Coote and Paul Maloney, who regularly help members with their practice, conduct ceremonies and lead sesshins. Subhana is at the Annandale dojo on Monday nights for zazen and dokusan. 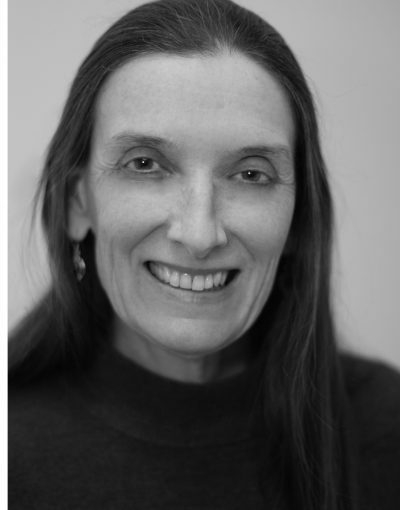 You will be able to sit and receive dokusan with Gillian Coote on Wednesday evenings. 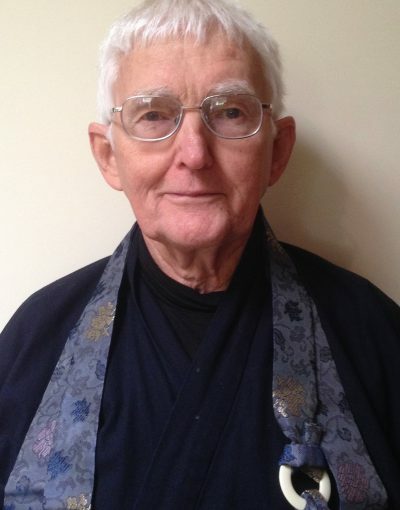 Paul Maloney mostly teaches with Sydney Zen Centre members who live in the Blue Mountains. 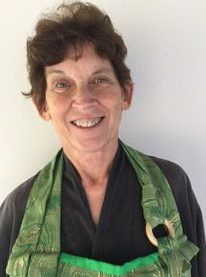 Maggie Gluek, roshi is connected to the Sydney Zen Centre and has her own sangha in northern Sydney. 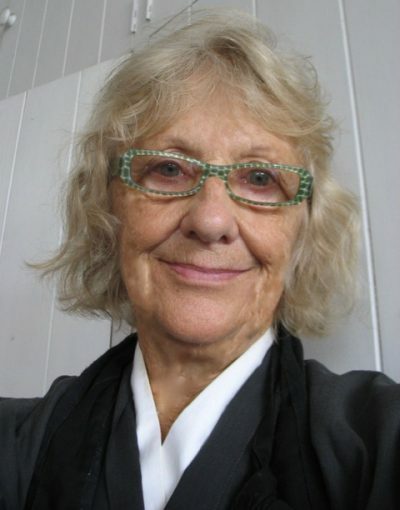 Jane Andino is an apprentice teacher with the Blue Mountains Zen group. They are part of a collegiate of teachers, which includes the SZC teachers. Maggie and Jane occasionally relieve Subhana and Gilly on Monday or Wednesday evenings, teach, or co-teach, at sesshins and supervise some other programs on our calendar.